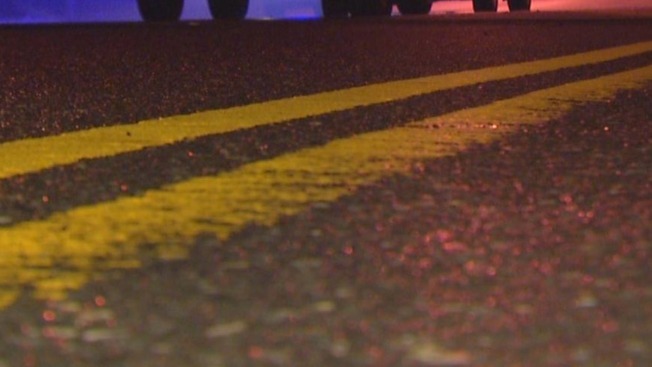 An 18-year-old Rochester, New Hampshire man was killed after he was struck by a vehicle late Wednesday night in Gonic, according to police. Police say Noah Ratliff was struck just before midnight on Route 125, in the area of Bootleggers and Tri-City Car Wash on Gonic Road. Responding officers located Ratliff in the road with serious injuries. The road was shut down as he was taken to a hospital, where he later died from his injuries. The vehicle was driven by Ari Goldenberg, 50, of Milton. He stayed at the scene. There is no word if he will face charges.